MING’S Homes are artfully designed and engineered to be quickly and easily assembled in your home. 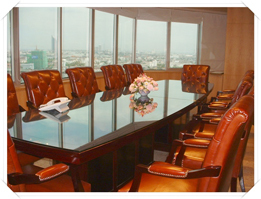 720/13 Sukhumvit Rd., Between Soi 28-30, Klongton, Klongtoey, Bangkok 10110, Thailand. Time : 11.00 AM. - 21 PM.